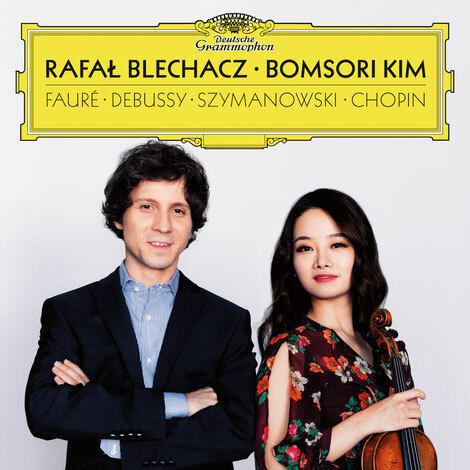 Duo Album with Rafał Blechacz- Release on January 25, 2019. Chopin Nocturne No.20 in D sharp minor op. posth. 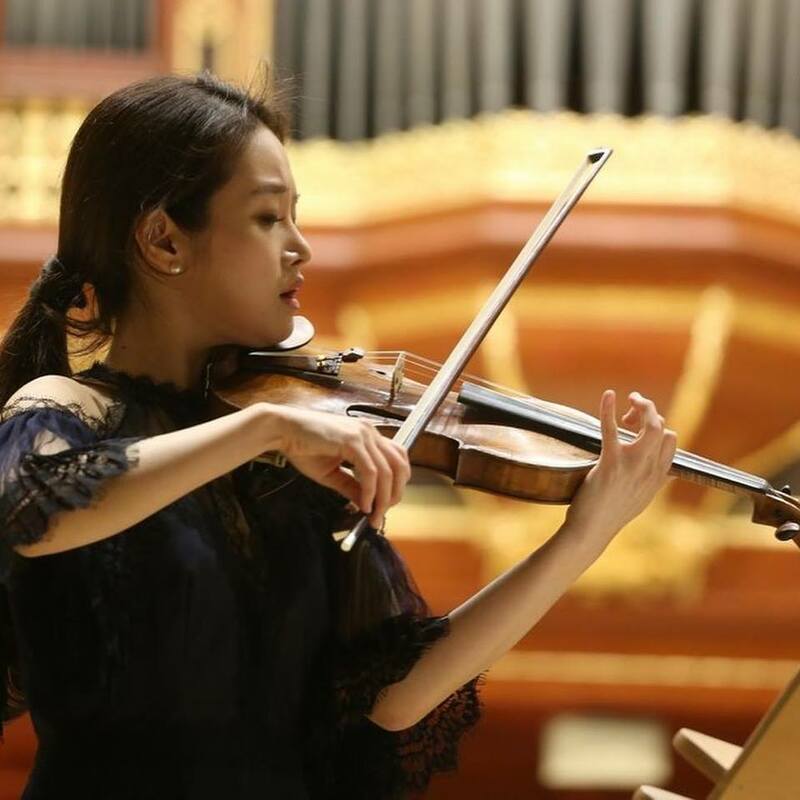 Bomsori Kim will debut with the New York Philharmonic on February 6, 2019 as part of the Philharmonic's annual Lunar New Year celebration. "Artist- Soloist- in residence" at Poznan Philharmonic Orchestra in 2018/19 season. 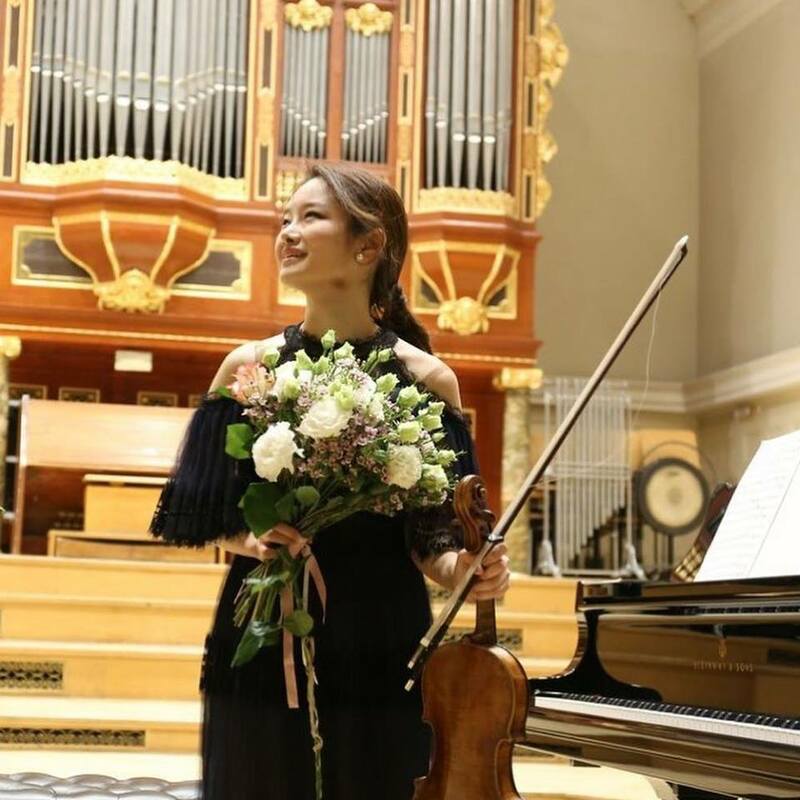 Bomsori will be the “Artist-Soloist-in-Residence” of Poznan Philharmonic Orchestra (Filharmonia Poznańska) for 2018/19 season. 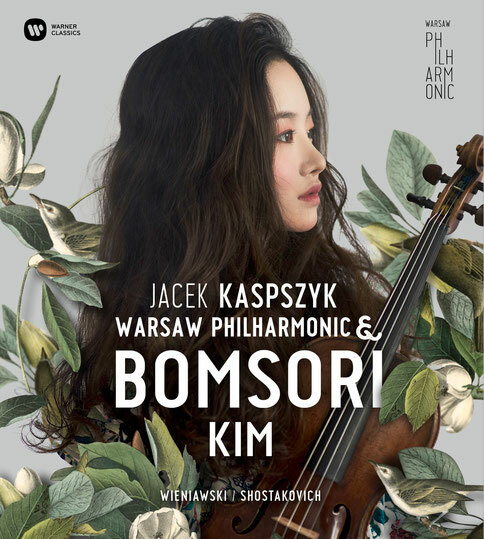 Bomsori will start her residency with two concerts in one day in Poznan with Wieniawski 2nd Violin Concerto on September 29th. will be released on October 27th 2017 at Warner Classics. The debut album will include Shostakovich and Wieniawski violin concertos. 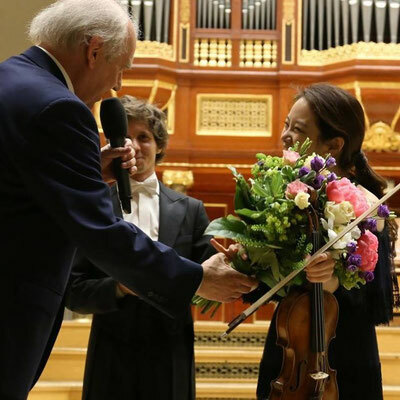 The 15th International Henryk Wieniawski Violin Competition which held in October 2016 has named Bomsori Kim as the second winner of this year. Her final stages were with the Poznań Philharmonic Orchestra and two conductors; Łukasz Borowicz, Marek Pijarowski.